I was privileged to play this game at Sunshine Laundromat in Brooklyn where I left this there. I still can’t believe this game is on route in a laundromat. This laundromat also happens to have more than 10 “A-Level” games like Twilight Zone, Cactus Canyon, Medieval Madness, Monster Bash, a Cirqus Voltaire as soon as you walk in and more. Here’s a look at a game that almost never happened! 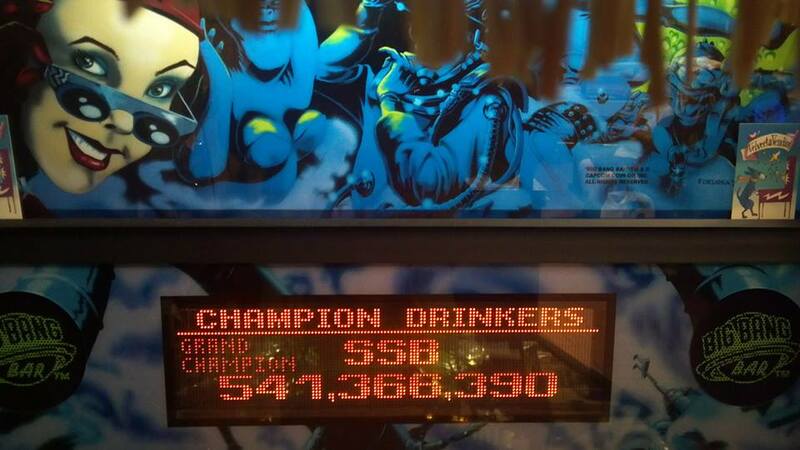 In 1996 Capcom Pinball was in production on two new games, Kingpin and Big Bang Bar. 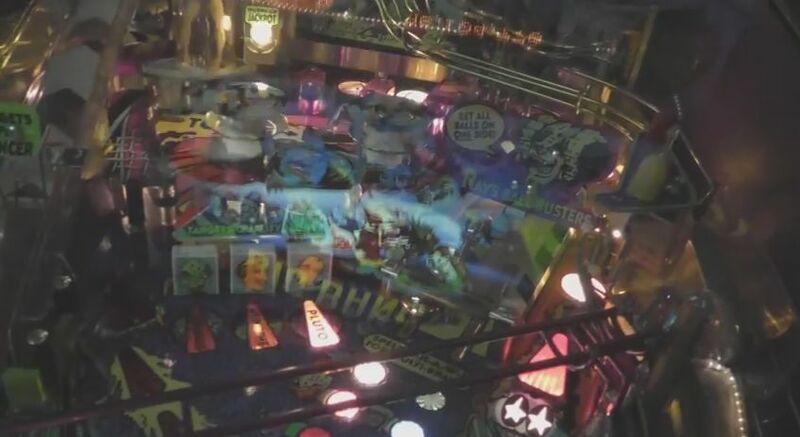 While both games where well liked at trade shows Capcom decided to shutter their pinball division shortly after leaving only 14 units of Big Bang Bar produced. Fast forward to 2004 and a new company called Pinball Manufacturing Inc bought out the remaining stock of unfinished games Capcom had left. Three years later in 2007 the games where finished and finally released. PMI reproduced 190 new games and the one here at Flippers is number nine! 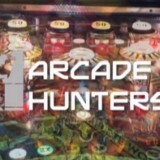 It’s sad that Capcom dropped out of the pinball industry so quick. While BBB isn’t that deep of a game it’s still a very unique game that’s fun to play. If you’d like to read more on this history of this game, check out the link below and don’t forget about Chris Bucci’s excellent video review he did of his own personal machine!